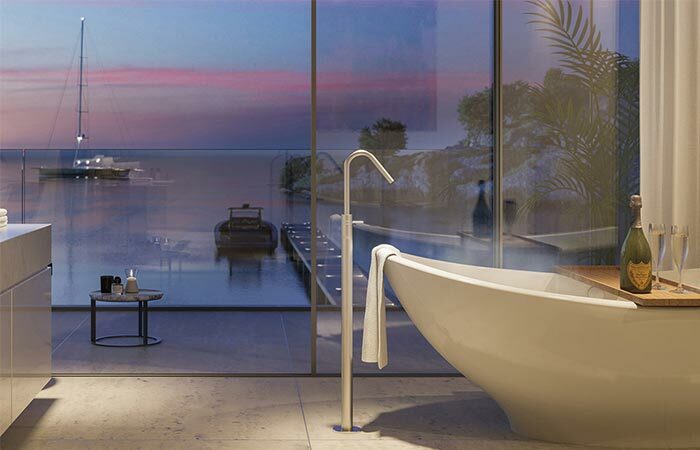 Superhouses are devoted to creating contemporary and luxury private accommodation that represent you and your lifestyle. 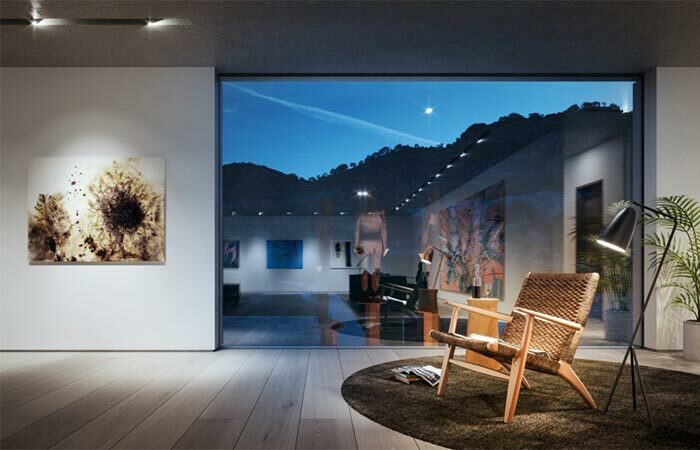 If you go for the Superhouse you’ll get not only the architecture but coordination and execution of all sort of luxury services, from special furniture, to custom-built wine storages, any garage model you like and even the light arrangements inside the house. 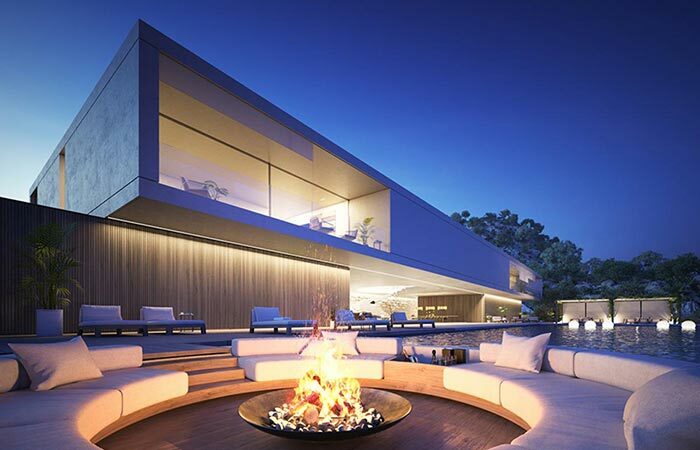 Superhouse is an architecture concept created by Magnus Ström, founder of Ström Architects. By getting a Superhouse, you won’t be getting just a building but an entire lifestyle as well. The architecture firm will work closely with you to create the heaven you imagined. Also, you can choose any location you want. 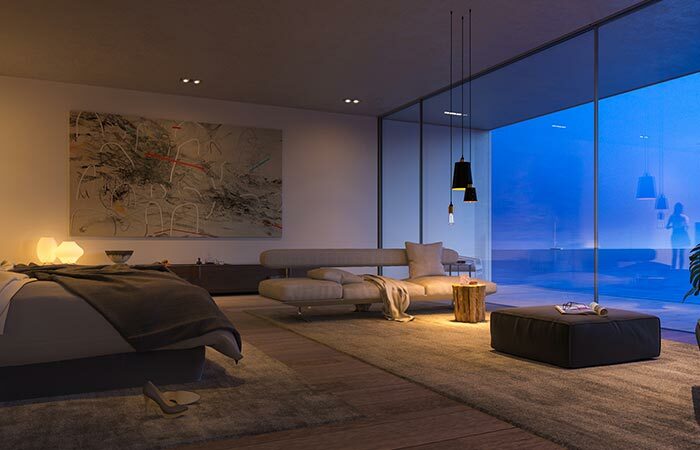 It can be near ski slopes, a body of water or even imagined as a city penthouse. 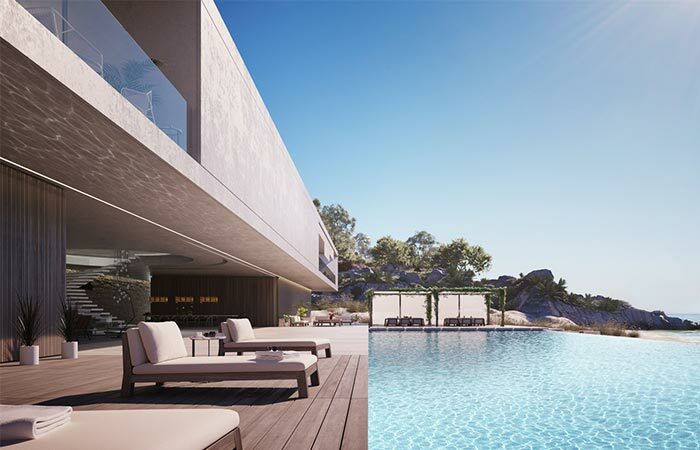 What is probably the most special thing about the project is that it is limited to only 30 Superhouses and you can get your number engraved on the facade. The images you see in this post are from the first concept house designed just as an example of how it can look. It is named S 00/30. You can see a 360 view of it on their website. You can choose the location and style you like the best. This means you can participate in creating everything inside and outside the house – all the furniture and room arrangements. There will be just 30 houses available and this one is a prototype of what it can look like.